We are thankful for you – our followers and blog friends. We greatly appreciate you coming by to see us regularly. And thank you to our Commenters who year after year keep making us smile. Happy Thanksgiving from DogDaz Zoo. We are so lucky to have blogfriends worldwide. Licks and kisses. 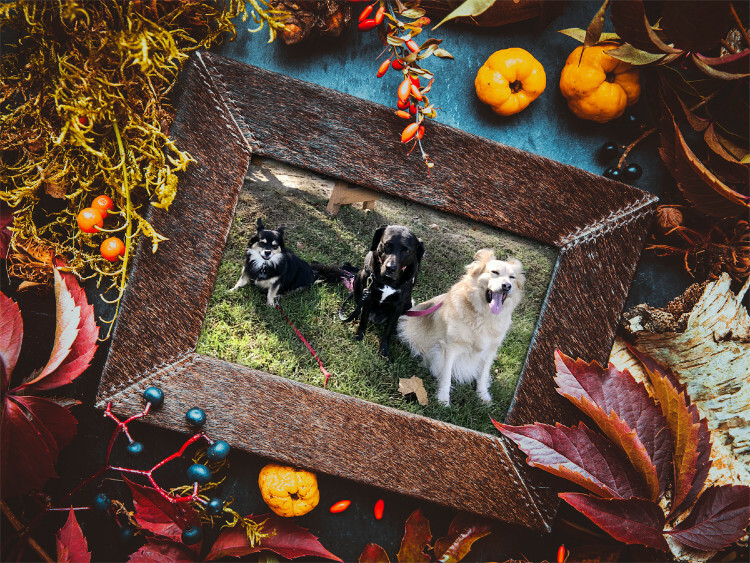 Andy , Dougy, and I wish you and your fur friends a very Happy Thanksgiving! Thanks so much. Extra treats all around. Happy Thanksgiving from me and Tippy to you and all of your family. Hope all your Cupcakes were sweet.